Alyssa Godesky is starting her 5th season as a professional triathlete in 2018. 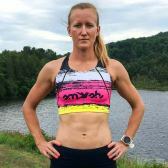 She came to triathlon from an ultrarunning background; she has completed over 40 ultras, including three 100 mile races and has a 100 mile PR of 21 hours and 42 minutes. The transition from ultrarunning to Ironman was a natural one for Alyssa, and in 2009 she completed her first Ironman in Louisville, KY….and she was hooked. Now, 30 iron distance races later, Alyssa has continued to push her endurance limits, often racing 5-6 Ironmans a year. 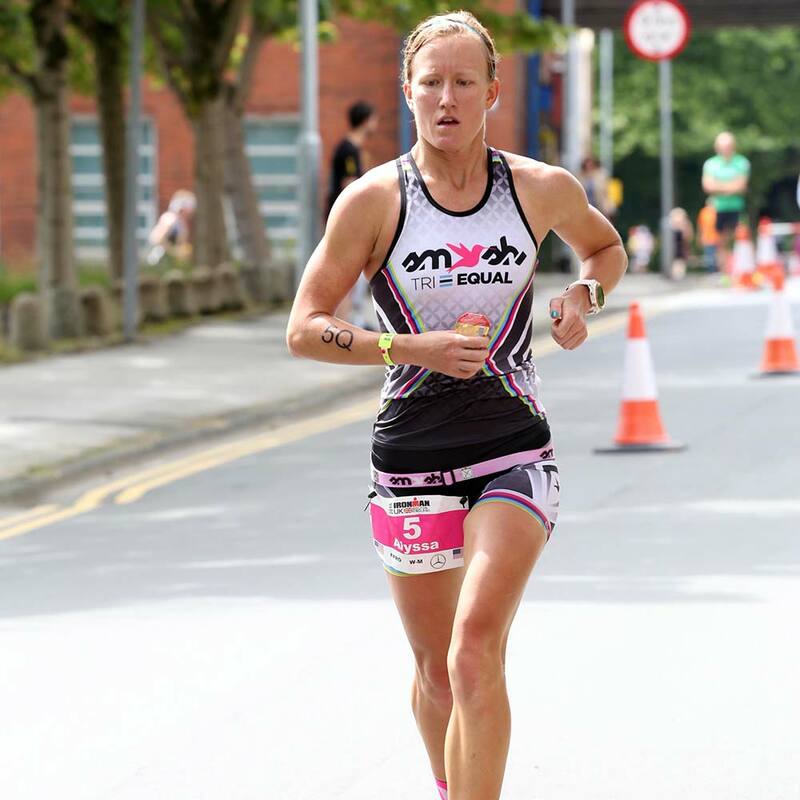 In 2015 and 2016 she also took it one step further by racing 2 Ironmans, just 7 days apart, in different countries no less! Her current iron distance PR is 9:33, and her favorite race is a tie between Ironman Copenhagen and Ironman Wisconsin! Alyssa is also a co-host of the IronWomen podcast, and a coach with TeamHPB. She is based out of Charlottesville, Virginia and can be found running and riding in the Blue Ridge Mountains very frequently!